When you take out home insurance you need to give the insurer an accurate idea of how much everything you own is worth. If you get it wrong and your home is burgled, or possessions ruined by flooding, for example, you could be left seriously out of pocket. The Association of British Insurers estimates that the average 3-bedroom family home contains items worth a total of £55,000. So if your home’s contents are only insured to a maximum value of £30,000, an insurance pay out based on a claim for everything you own would leave you short. 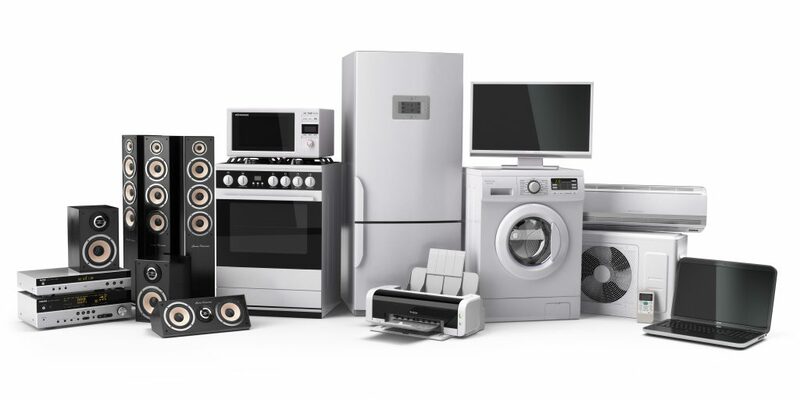 People often mistakenly make only a rough calculation when they value their possessions, thinking of the most obvious items, such as jewellery, computers and bicycles, and forgetting those that are more ‘permanent’, such as carpets, cookers and furniture. Carpets alone can be hugely expensive to replace, with the bill for doing so potentially running into tens of thousands of pounds if they’re in most rooms of a house. The best way to think about it is to imagine your home has been totally gutted, perhaps by fire or burglars, with rooms stripped back to just the floorboards. Then imagine ‘re-furbishing’ it, right down to the last light fitting and chest of drawers. Industry professionals recommend you go through each room and make a list of all the contents, not forgetting, as mentioned above, all the fixtures and fittings, placing a figure by each item to achieve a total. Don’t forget that most policies offer ‘new-for-old’ cover, so you shouldn’t guess how much an older item cost, but how much the same or equivalent item would cost to buy new in today’s terms. List each room separately and put a cost next to each item in it. Be fastidious and include everything from beds, carpets, books and sofas to bathroom cabinets, dishwashers, toasters, clothes, jewellery and bed linen. Not all policies cover items kept outside the main home, but if you want to get a quote that includes these, you’ll need to know how much they’d cost to replace. Don’t forget to include garden furniture and expensive potted plants, as well as all items in garages, garden offices, separate conservatories and sheds, such as mowers, tools and garden furniture. It’s relatively easy to check the replacement cost of most items you own simply by searching on the internet. However, with some possessions, such as jewellery, antiques and musical instruments, it’s harder. It can be worth calling up or visiting a specialist dealer with the item, or items, to check. Home cover places a limit on the maximum you can claim on any single item. You need to ensure your policy, or the new policy you’re getting a quote for, has a sufficiently high maximum single item claim limits to cover the more valuable items you own. Some people make the mistake of renewing their cover each year without re-calculating the value of their possessions. If you think you’ve added to their value during a year, then you need to tell your insurer, especially when you buy one-off, expensive items.